One of my favorite things to grow during the fall and winter months is lettuce. Sure anyone can grab a bag of salad mix from the store for a couple of bucks, but if you’re a die hard vegetable gardener like myself, you are going to need to get outside to get your daily dose of vitamin D or you’ll go nuts. Plus, we all know homegrown just tastes better! Be patient. Lettuce germinates best in cooler temperatures, but if it gets too cold germination may slow down considerably. The ideal time to plant is two weeks before the first fall frost. Most lettuce varieties only take about 45 – 60 days to reach maturity. 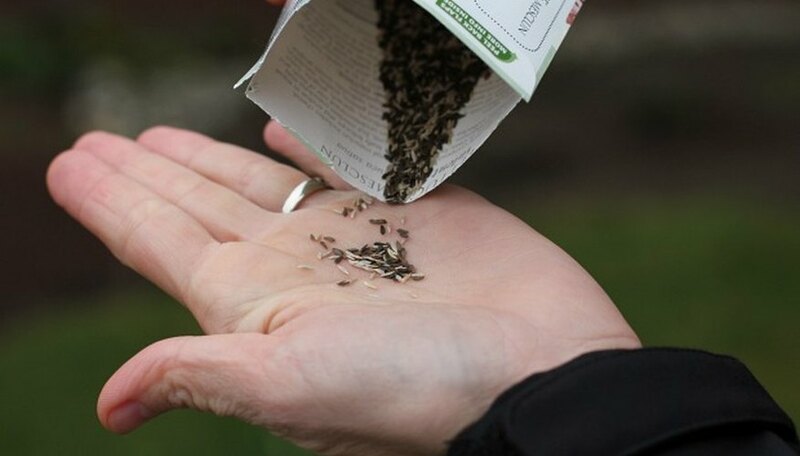 Plant lettuce seeds and seedlings in containers. This way if a gust of cooler weather or a frost is headed your way, you can easily move the pots alongside your home or front porch and wrap them with a fabric cover or tuck the seedlings under a cloche. Overseed. I consider it “insurance” for a great harvest. 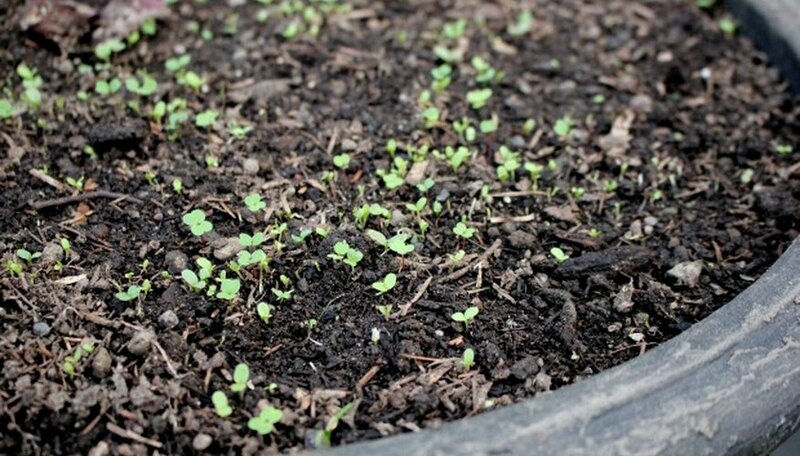 Be sure to sow seeds every two weeks for a good continuous crop of salad greens. If you live in an area with harsh winters, no problem. You can still grow lettuce in the winter. Simply pick a sunny windowsill or pull out the grow lights because you can grow lettuce ANYWHERE! Indoors or out. And last but not least, remember lettuce has shallow roots and needs good drainage or their delicate roots could freeze if left sitting in a container of soggy potting soil. 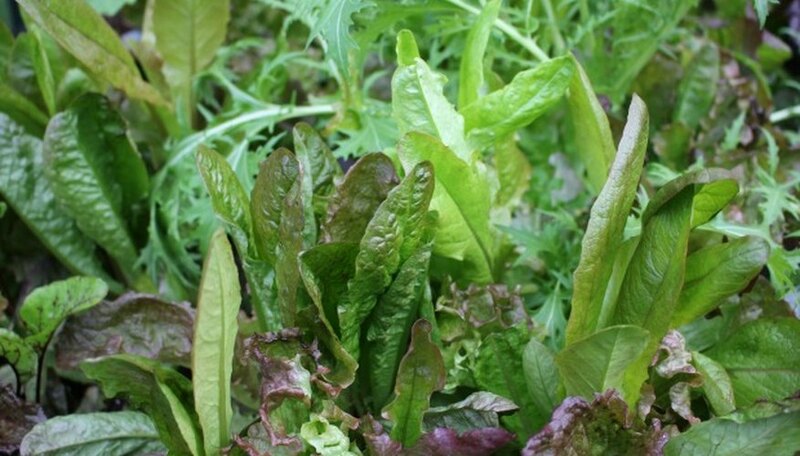 Growing salad greens in the late fall and winter months can be a little bit of a challenge, but a homegrown dinner salad in middle of winter… now that’s priceless.